Kentucky Right to Life Association, Inc. In the 2006 judicial poll, Judge Schroder was rated "well qualified" for the Kentucky Supreme Court, and of good character, integrity, and reputation by the overwhelming majority of attorneys responding. 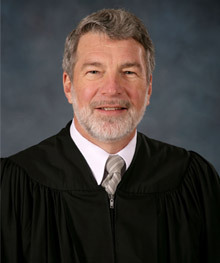 Judge Schroder received the highest rating of any candidate for any court. His opponent, Marcus Carey, was rated "not qualified" for the Kentucky Supreme Court and not of good character, integrity, and reputation by nearly half the attorneys responding. Marcus Carey received one of the worst ratings of any candidate for any court.